Hotsale Silk Straight Ponytail Hair, provides you thick hair and sweet look. Hotsale Silk Straight Ponytail Hair, provides you thick hair and sweet look. 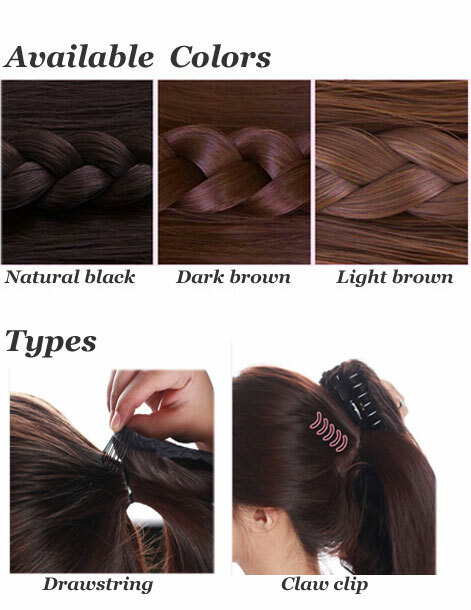 This ponytail is made of high quality fiber, looks like real human hair, and can resist high temperature. 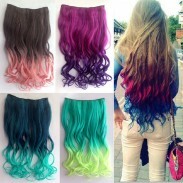 With this Hotsale Silk Straight Ponytail Hair, your hair looks much thicker. Ponytail is very popular among young girls. For this Straight Ponytail, we have two types for you to choose, Drawstring and Claw clip. 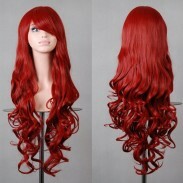 No dyeing or perming on this wig enables it to last longer time. This Ponytail Hair make my long hair dream come true.